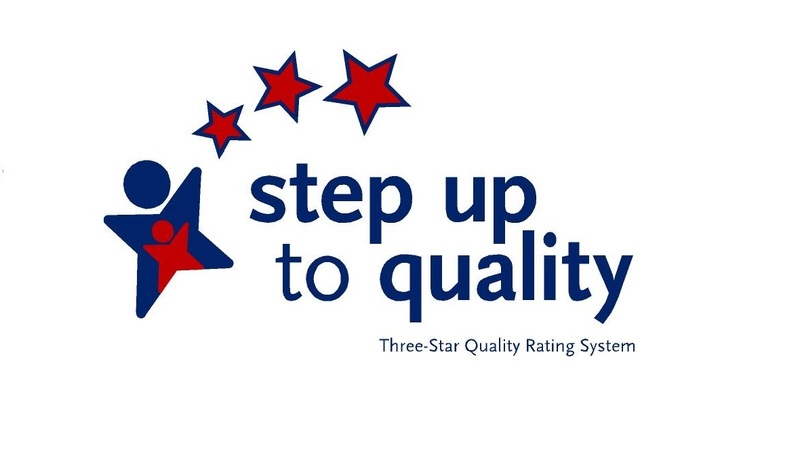 We are a 3-star rating with Step Up to Quality, Ohio’s rating system. 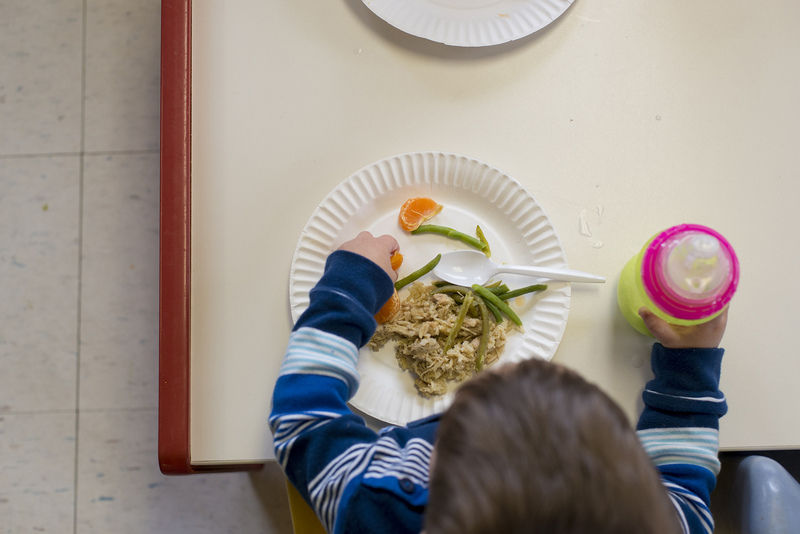 nurturing daycare services and healthy nutrition programs. 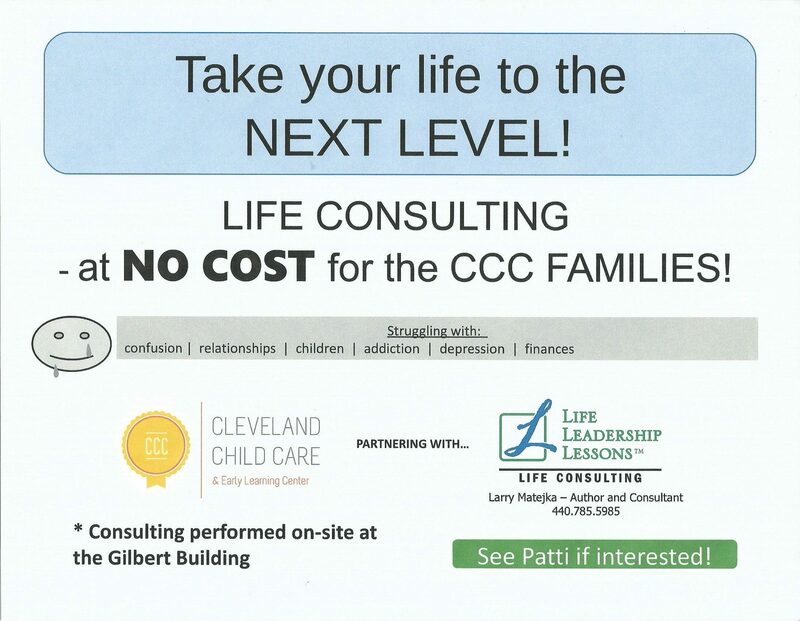 Please call us at (216) 631-3211 for more information and to enroll. 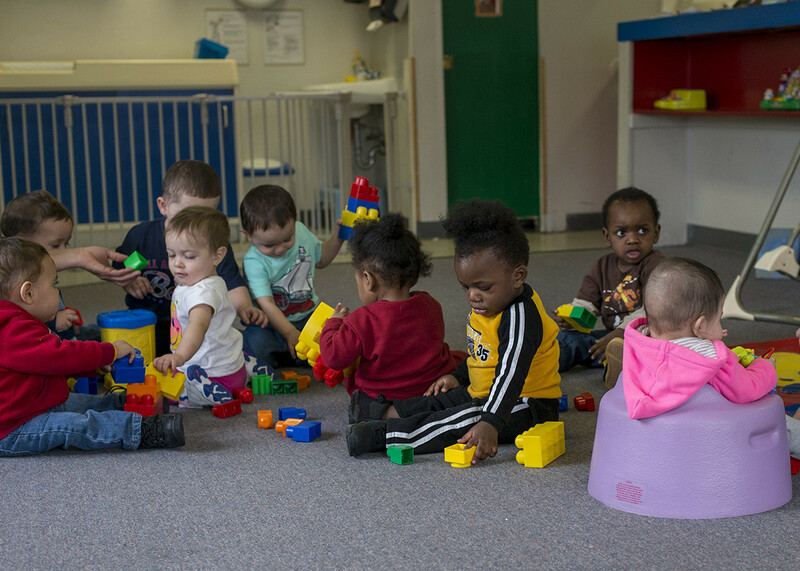 Cleveland Child Care has had the honor of serving children and families in Northeast Ohio for over forty years. Since 1973, our mission is to help children be all they were created to be. 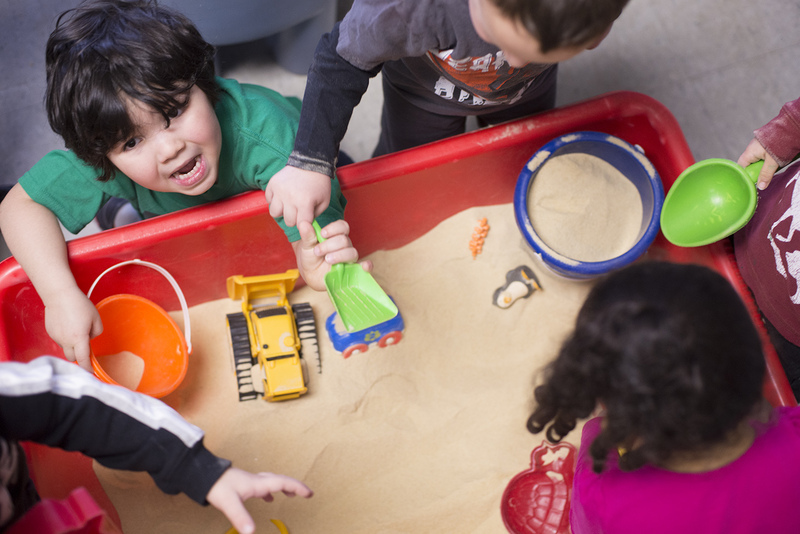 We deeply care about the needs of the children and families we serve. 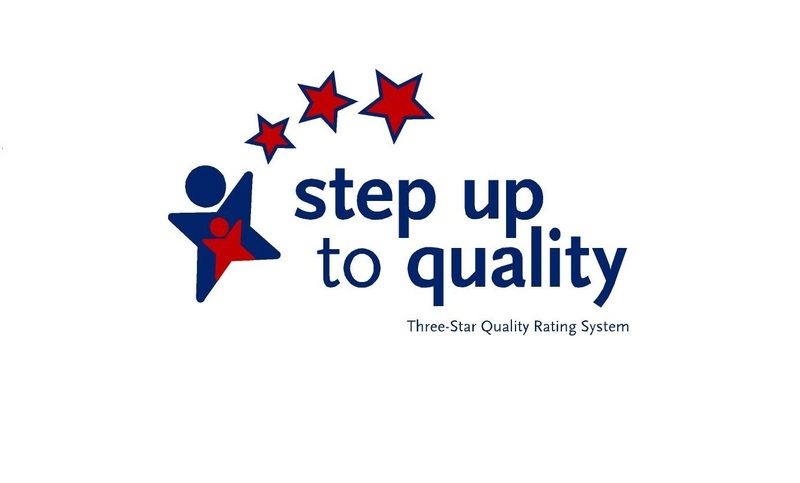 Our desire is to continue to provide a safe, friendly and team-oriented learning environment. 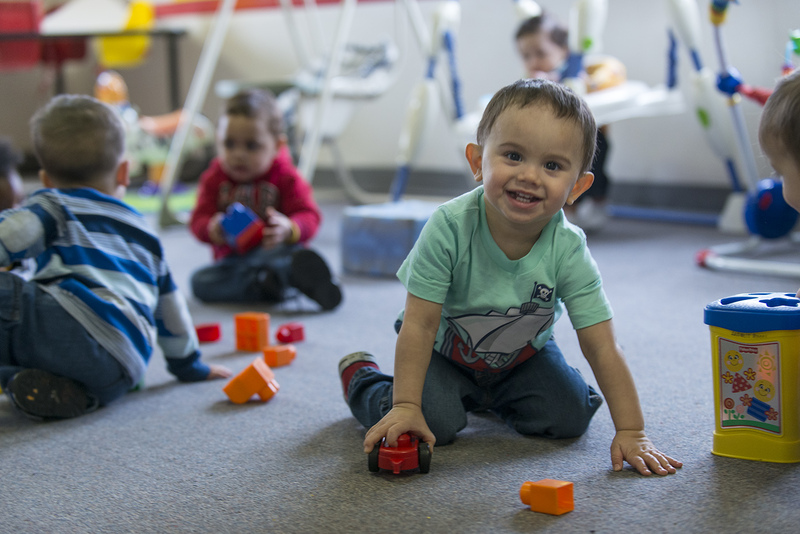 We know that the parents that utilize our services want to be sure that their children have the best early learning opportunities that are available and we are committed to making that a reality. 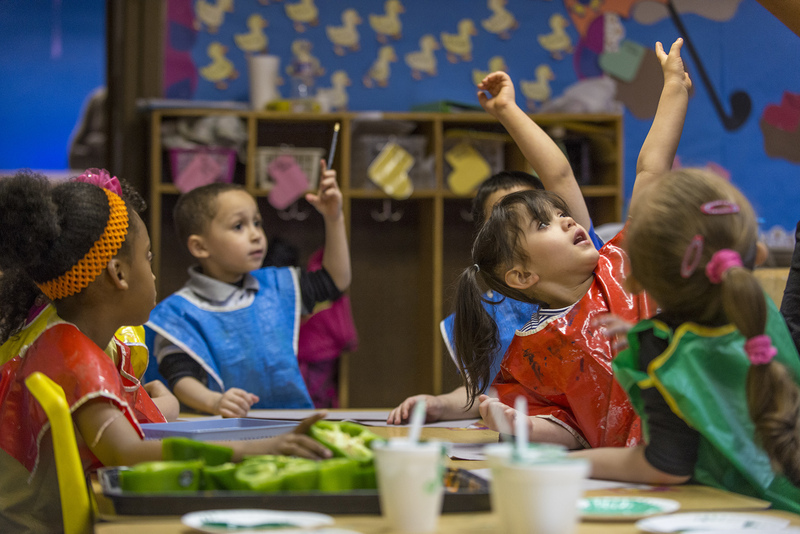 We provide caring, professional, and dedicated caregivers in each classroom, high quality and nutritious food options, and opportunities for our team members, families and the community to benefit from our services. 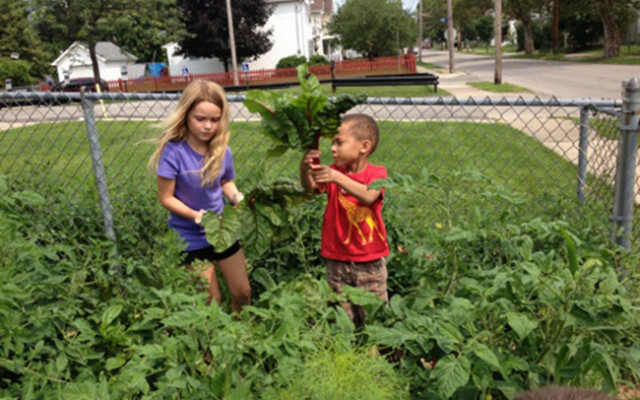 Our farm-to-table program is a great success in the summer. The children help plant and harvest, then get to see the delicious food on their plate the next day! Our summer camp is always an adventure. 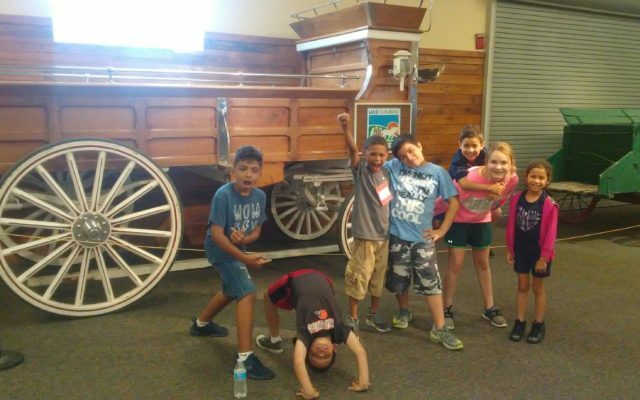 The children love going on field trips! We continue to be committed to putting the needs of the children and families we serve first by making sure our team members are caring, compassionate and experienced professionals. We want the families we serve to know that we treat their children like they were our own. Here is a little more information on our leadership team. Ragelle started in the Child Care field as a young toddler enrolled at Cleveland Child Care. We consider her as one of our “Home – Grown” products as she is now employed with us. In 2005, she was hired as Executive Assistant dealing with bookkeeping, bill paying, payroll, budgeting, and all other aspects of accounting and financial concerns. 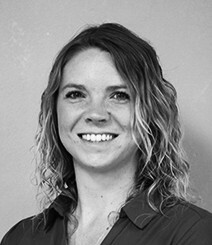 In 2011 she was promoted to Executive Director and now deals with the day to day operations of our center. She is a mother of a daughter who also attended C.C.C. The heart of Ragelle believes that Cleveland Child Care and Early Learning Center truly provides HOPE for children and their families. 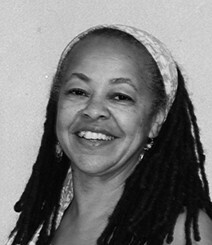 Patricia has worked in the Early Childhood field since 1988. Her employment with C.C.C. Started in 2001 as Administrator of the West 58th Street site. 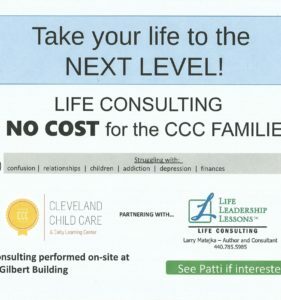 She has an Associates degree in Early Childhood Education from Cuyahoga Community College and a Pre-Kindergarten Associate Certificate from the State of Ohio Department of Eduction. 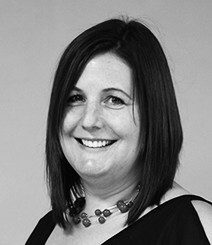 She is a mother to 4 children and loves working with children and families. Patricia’s goal of providing quality care, education, and a nurtured experience for both children and their families is very evident at C.C.C. on West 58th Street. Beginning in early 2012, Rhonda came to CCC as the cook/kitchen manager with the intent of taking the quality and nutritional value of the foods and beverages served to our children beyond the required standards. Our menu includes only high quality foods, including nutrient dense fruits and vegetables from our own garden and some local farms. 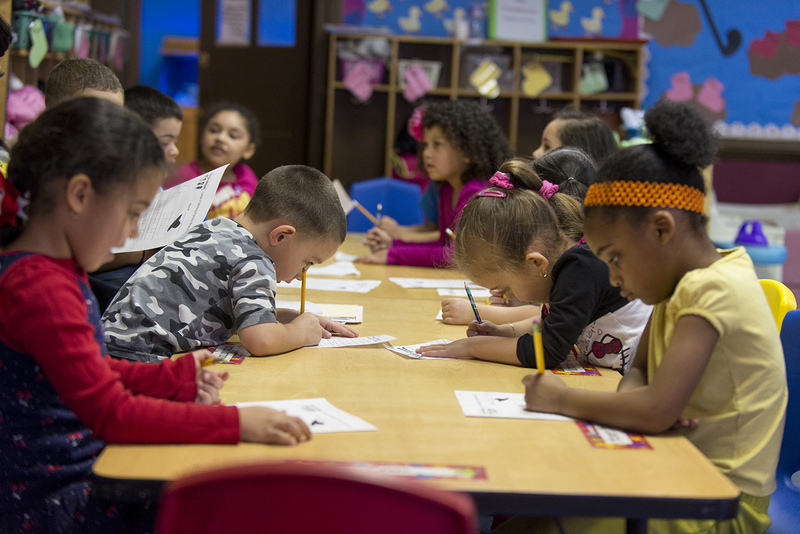 Cleveland Child Care has been serving children with quality early learning and daycare services for over 40 years. Please see our responses below to frequently asked questions and contact us for any further information. What % of families qualify for the Voucher program? How old is the facility that CCC operates in? The building was initially built in the early 20th century and was formally a Cleveland elementary school. The campus is now called Cleveland Care Center and is the home of Cleveland Child Care and other non-profits. 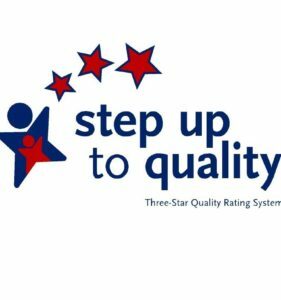 Is CCC part of the Step Up to Quality program? 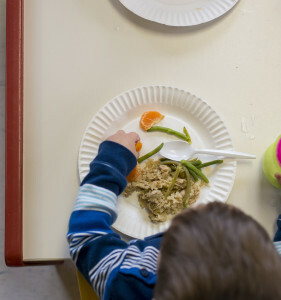 What kind of food do the children eat? Why such an emphasis on literacy at such an early age? Are there any summer programs at CCC? Glad you asked. 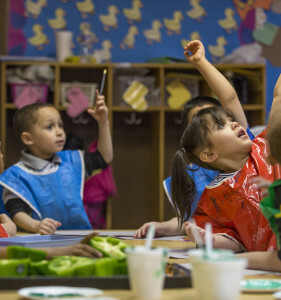 Cleveland Child Care offers a summer camp for School-Age children. Children will engage in activities such as fun arts and crafts as well as educational field trips. Please see our weekly rates below. If you are interested in enrollment for your child or children please follow the link below to fill out our online form. Please contact us with any questions, to schedule a visit or to enroll. We look forward to hearing from you.